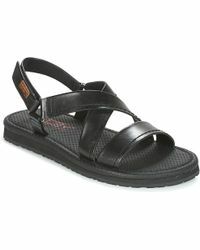 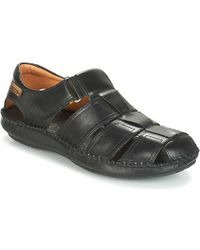 Pikolinos is an esteemed Spanish footwear label founded in 1984 by Mr. Juan Purain, who still helms the company today. 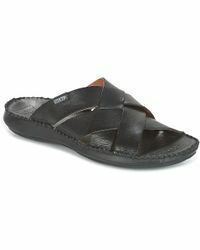 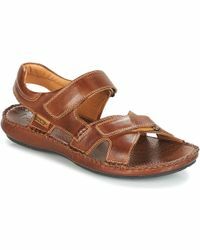 It is known for its relaxed, comfortable footwear that reflects the spirit of Mediterranean living, using only the finest leathers and textiles across men's Pikolinos sandals, slip-ons, trainers and espadrilles. 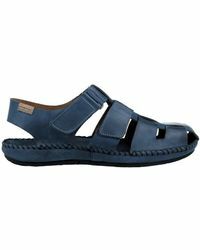 Silhouettes blend simple, wearable cuts with playful details and soft, cushioned soles, resulting in high-quality pieces that are made to last. 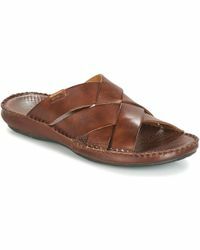 So elevate your off-duty wardrobe with the latest men's Pikolinos sandals, whether it's beach-ready flip-flops or breezy walking shoes with a heritage-inspired feel.